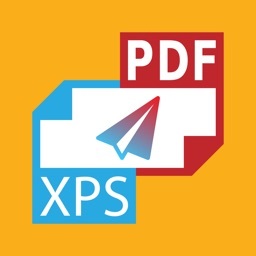 Quickly turn entire web pages into PDFs with this handy utility app. 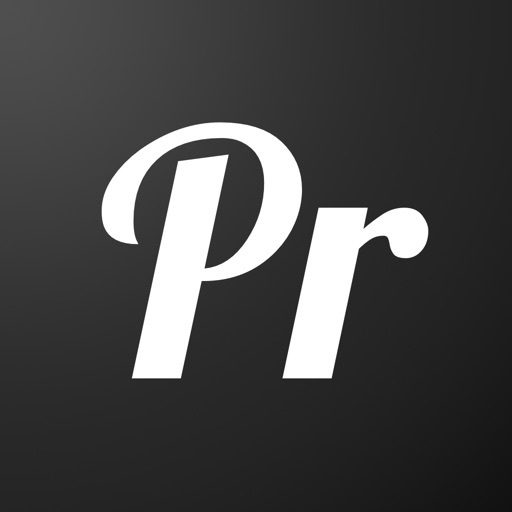 It’s ideal for iOS 8 users who need to capture content from the web. Sadly, iOS 8 users are the only ones who will be able to enjoy Printability due to support for extensions. 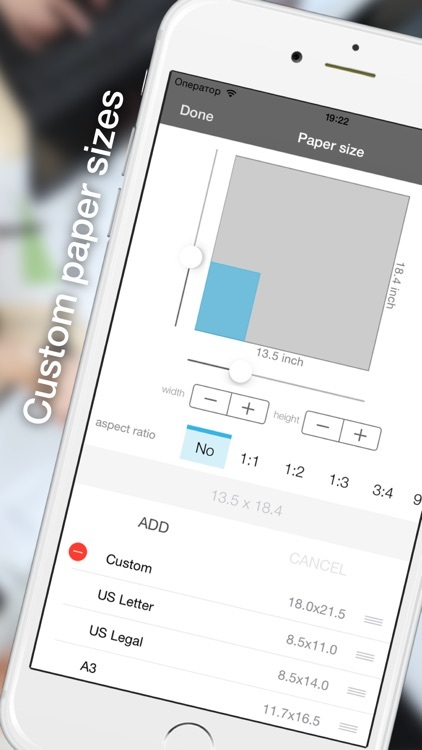 If you often deal with pages that you need to capture, this is the app for you. It makes Mobile Safari wholly more useful. Just make it printability and share pdf anywere! 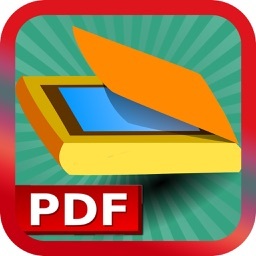 Here is a powerful utility for convert web pages to PDF document directly from Safari browser. App contains safari extension. 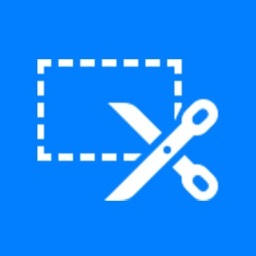 Use it for converting opened page to pdf document. You don't need waiting to load page if it didn't contains pictures. You also get access to some standard page formats, but you can create you own size. 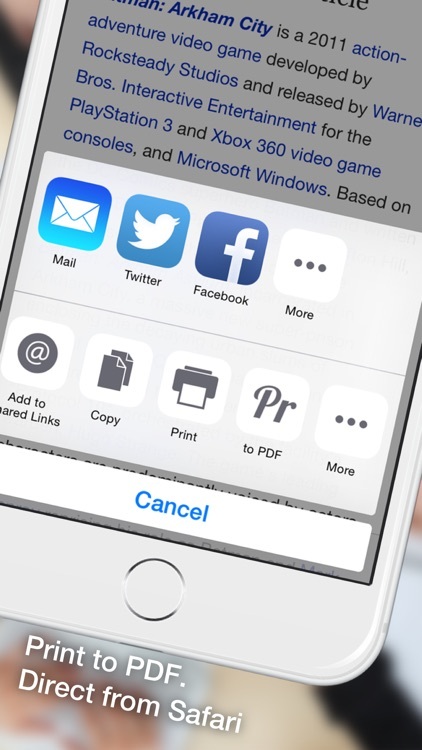 To get access to you document at the computer, simply use iTunes or AirDrop. We are planning to integrate with cloud services such as Google Drive and Dropbox. 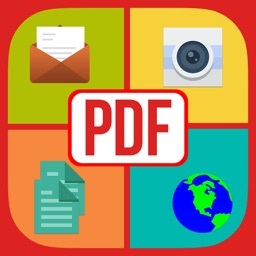 If you want to make pdf from full version of very complicated page, we recommend you to do it by opening main application because iOS memory limitation may cause to extension crashing. DON'T FORGET turn on this extension in Safari after installing! 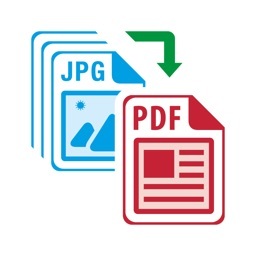 Today’s AGF list includes a note taking app, a photography app, and a PDF creator.